Schedule a field trip to Garden Sweet today! 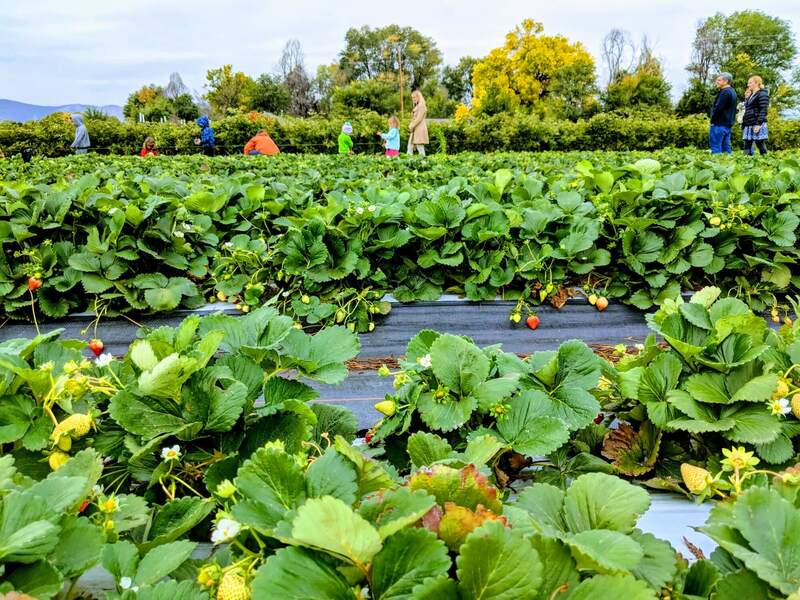 Pick-Your-Own Field trips are a fun, hands-on, kid-friendly experience. They are available July-Mid October, Tuesday-Friday and may include Berries, Flowers, or Pumpkins.